Excuses. from ruivo! on Vimeo. 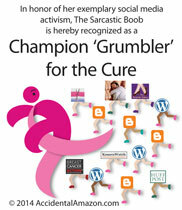 Excuses make the breast cancer grow. 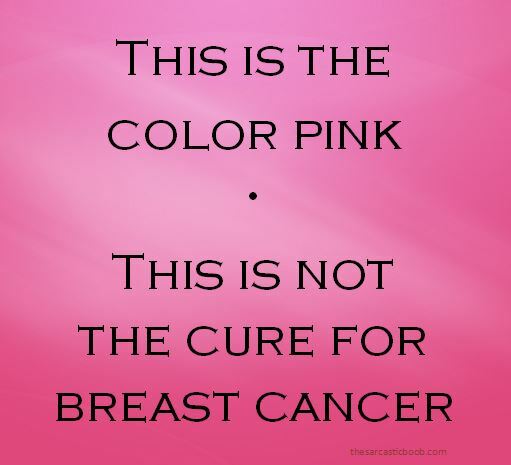 This entry was posted in Advocacy, Breast Cancer PSAs, My Stage IV Life and tagged breast, breast cancer, cancer cell, Death Star, excuses, Information resources, Media, metastasis, metastatic breast cancer, Stage IV, stage iv breast cancer, tumor. Bookmark the permalink. I also loved the Scottish PSA you posted. I wish they would show things like that here in America. It was very powerful. It’s so sad that breasts are so sexualized that they can’t run it. I was kind of hoping she’d drop the last card!! Wow. That was powerful. Where did you get that PSA? I was poking around Vimeo and discovered it. Brilliant, though I nearly made the excuse that it wouldn’t play properly as I was getting a frozen picture though the sound was ok. It wasn’t making sense … it is now!